Touring holidays are at the heart of why people like to rent beautiful Ferrari supercars. Including week-long and fortnightly rentals, here at Ferrari Hire, we endeavour to get the right kind of sports car hire for your touring holiday. 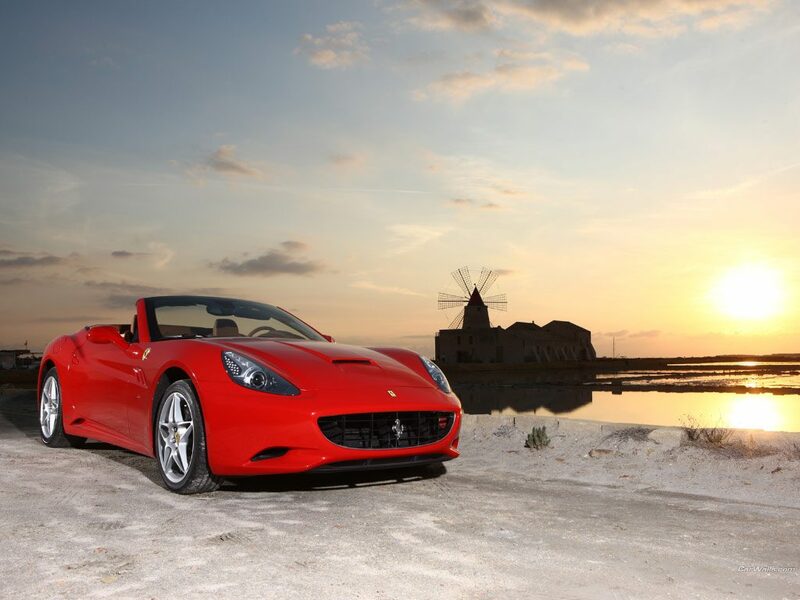 Whether you’re heading to the Austrian Lakes or are meandering through tiny Cretan fishing villages, Ferrari hire is one of the few supercar rental companies in the UK that are able to deliver Ferrari vehicles throughout Europe and across the globe. On the other hand, if you are looking to start your holiday from right here in the UK, we can also delivery any one of our Ferrari vehicles to anywhere in the country — from Land’s End to John O’Groats. If you do plan on travelling long distances with your Ferrari hire car, then we advise pre-booking extra miles which will save you 20 per cent on extra miles travelled. For those who plan on taking a journey with a partner, family member, or friend, it is also worth knowing that additional drivers can be added onto the insurance for the small cost of £20 +VAT per person per day. Any driver aged between 25-28 however, must be specially referred to our insurers, and once approved, can also be placed on the insurance at the cost of £35+ VAT per day per driver. Contact us to find out more about our Ferrari touring holiday rental services by checking out our contact page. Otherwise, call us on 0207 278 2111 for a specialised quote. Want ideas for your touring holiday? Why not look at “Europes Best Driving Road Adventures” for inspiration or top tips about driving on the Autobahn.